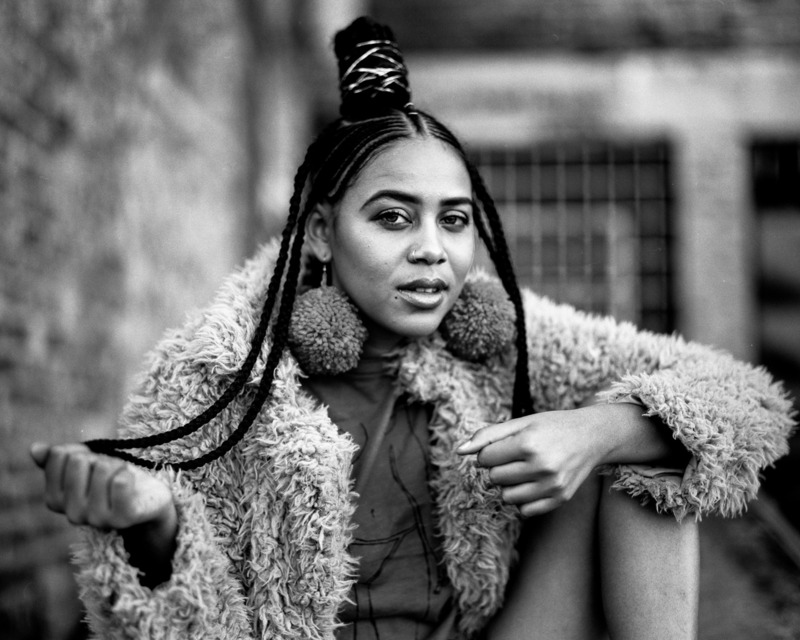 Sho Madjozi is getting ready to drop her #LimpopopChampionsLeague debut album in just a few weeks. Having truly had an awesome year, from gracing magazine covers and handling international performances, dropping this album will really be the cherry on top. On social media Madjozi shared that her album will be dropping on the 14th of December and she has also revealed the tracklist. The album will carry 13 track in total and will feature artists such as Makhadzi, Kwesta, Marloo, Aubrey Qwana, pH, and Ycee.